There's something just deliciously dark and yummy about these books. 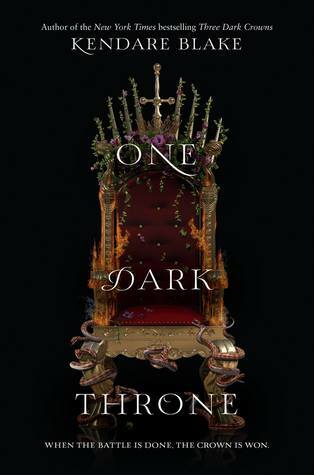 The enthralling darkness and complexity of the world started in the first book, and continued even stronger in ONE DARK THRONE. The horrors of the Ascension Year are in full swing this time around and previously allegiances are in shatters. It made for an enthralling read. I won't spoil things, but there were so many twists and turns leading up to one heck of a cliffhanger ending. I was left in utter shock! I had absolutely no trouble connecting with the characters this time around. Getting to know the girls in the first book was a bit rocky I have to admit, but all three of the triplets have found their identities and aren't holding their punches anymore. 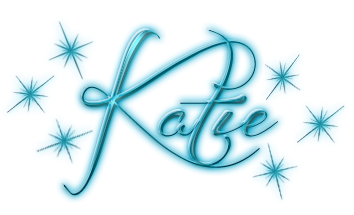 I had my favorites for sure, but each girl and their allies brought something special to the table making it hard to choose sides at times. Everything is so up in the air with this trio, I can't wait to see how it all pans out in the end. 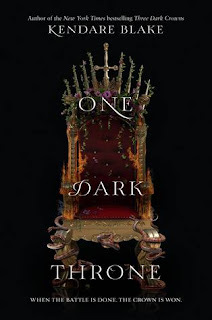 All in all, if you're looking for a dark and enthralling YA fantasy read, look no further than ONE DARK THRONE.